Since the 1800s, gambling has been prominent in Victoria, Australia. Initially, horse-racing was very popular in this Australian province. As the years progressed, gaming machines became more popular in Victoria as people diverted to different forms of gambling such as lotteries and other gambling games. As a result of the popularity of gambling in Victoria, many land based casinos have been built in this province. It is however, important that players are educated on gambling laws and legislation in their particular province. According to the Interactive Gambling Act(IGA) of 2001, online gambling is restricted in Victoria. This legislation makes it illegal for Australian online casinos to provide gaming services to Australian Citizens. Players are however, not restricted from playing at an international online casino. Players should make sure they choose licenced online casinos to protect themselves from unfair gaming and fraudulent activities. Although players are allowed to play at international online casinos, the Australian government cannot assist them should they have any disputes or bad experiences with the online casino. This makes it imperative that players choose reputable online casinos to ensure they have a safe gaming experience. Most legitimate casinos are licenced by the Malta Gaming Authority, UK Gambling Commission and other jurisdictions. Another great thing about gambling online in Australia is that all your winnings are non-taxable because gambling is considered as a recreational activity in Australia. To make sure that those who do not harm themselves when gambling, are also accommodated. Ensure that minors do not gamble and are also not encouraged to do so. Gaming Machines are run with honesty and integrity. This act basically regulates gambling in Victoria to make sure that little to no harm is caused. 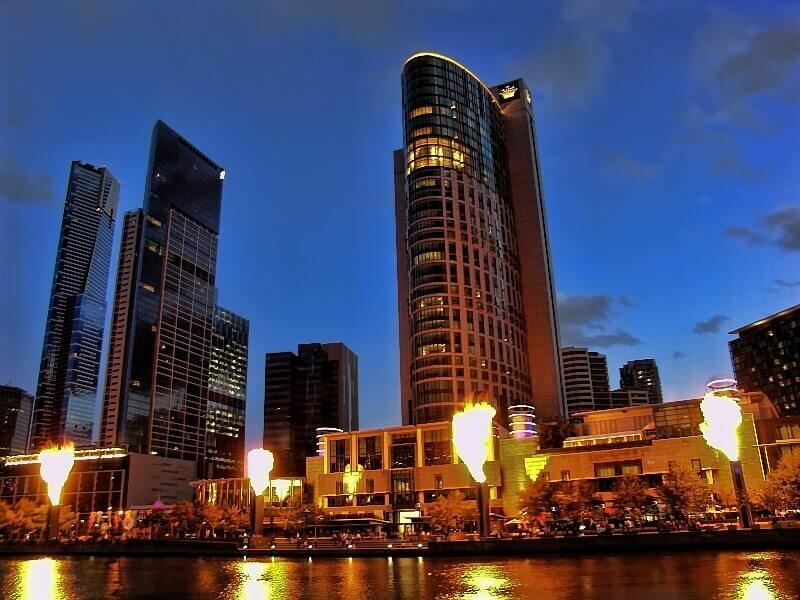 Victoria is home to one of Australia’s largest casino’s, Crown Casino. Players can play over 2, 500 pokies and table games such as Blackjack, Roulette, and Poker among other great casino games. Players can also enjoy the world class entertainment and leisure with great restaurants and 5 start accommodation. The Millers Inn Casino: Players can access more than 70 gaming machines on the casino’s floor with 9 hotel rooms as this is a small casino. The Skyways Tavern: This casino has a 1, 000 square casino floor which is a fairly small space for a casino. This casino only has 95 pokies machines and no table games. The great thing about this casino is that it is connected to a restaurant and bar. Players can enjoy a good evening playing pokie games and eating well cooked meals. This casino is also known to have exceptional customer service. Is it illegal to play at an online casino in Victoria? Playing at an online casino is not illegal, however, it is prohibited that Australian online casinos provide gaming services to Australian citizens. 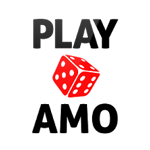 You are, however, free to play at an online casino of your choice. It is safe to play at reputable and licenced online casinos. In order to protect yourself from fraudulent activities, it is advised that you choose your online casino carefully. If you find the perfect online casino, you will definitely enjoy a safe and pleasurable gaming experience. Is it safe to play at land based casinos in Victoria? The Victorian Commission for Gambling and Liquor Regulation ensures that casinos and players adhere to gambling laws and regulation set for Victoria. Players are rest assure that if they are playing at a registered casino it is safe to play at the casino. Should you feel you have been treated unfairly or have any problems you can refer to the institution which enforce gambling rules and regulations.